Yes, Indeed you guessed it, there is an official WH40K movie on the cards. Absolutely NO info about it, other than the website…. I’ll post more info as and when I hear or read about it! 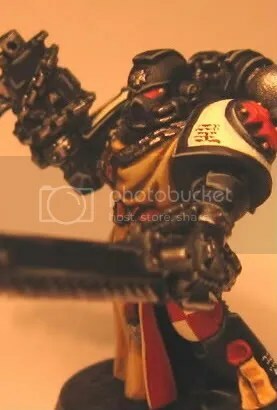 Author PaulPosted on September 28, 2009 September 28, 2009 Categories Warhammer 40k, Warhammer 40000Tags 40K, Assault On Black Reach, Games Workshop, space Marine, Space Marines, Ultramarines movie1 Comment on Warhammer 40K Movie Confirmed! I thought I had already posted these, but a quick look revealed otherwise. 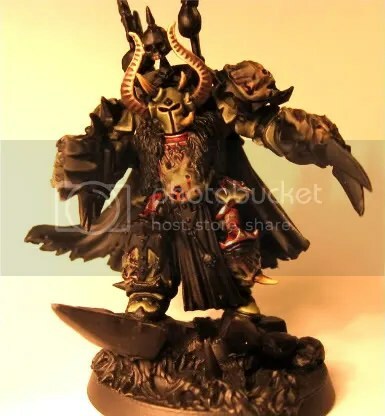 I have been slowly working on my Nurgle Lord, playing around with the corroded metal. I think I have found a way that I am happy with, although it may get a final wash to dull it down a little. I’m undecided as to what color to do his cloak. Maybe a deep, worn red? 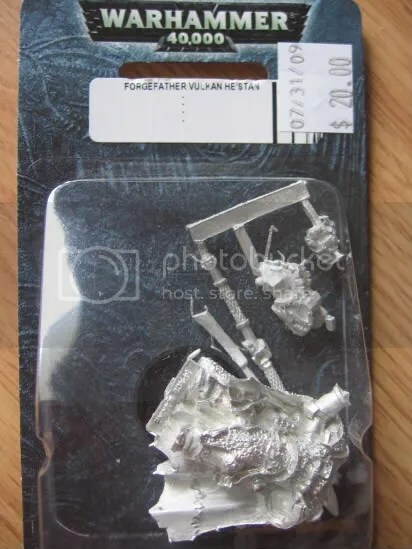 I even thought about possible a dirty, off-white, maybe a remnant of his former days as a Death Guard under the Emperor. Any suggestions? Well, thats about it for now. Stay tuned, and please, join up with Chamber Militant! 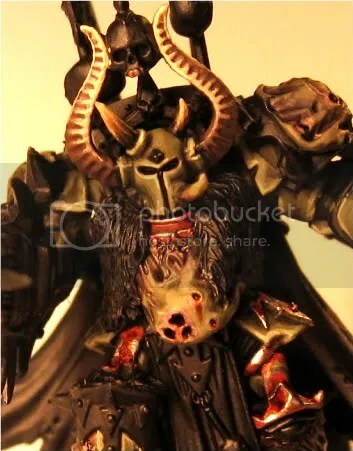 Yellow SnoCone asked to see Vulkan in his raw state, so, as promised (if a little while after he asked) here he is! 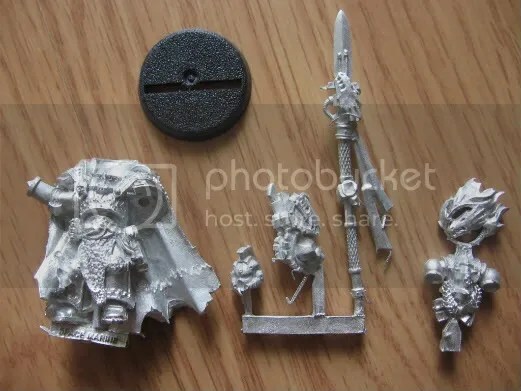 I’m looking forward to painting this chap, but I have to stay focused on my Sisters and Black Templars for the meantime…. well, I have been very busy! 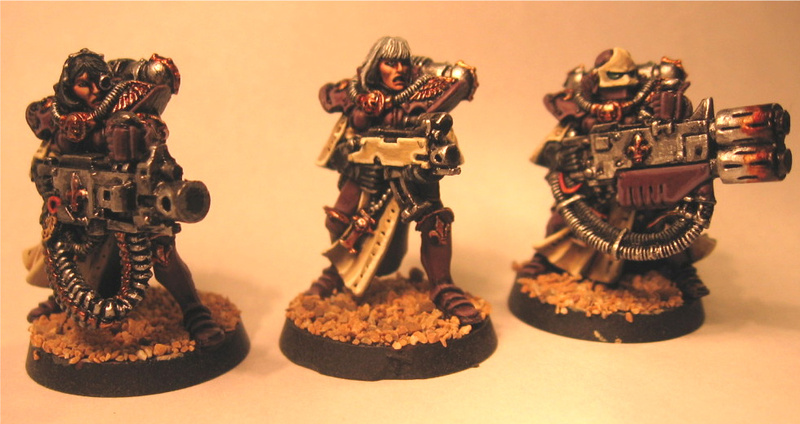 There is a painting challenge over at Chamber Militant which I am taking part in. 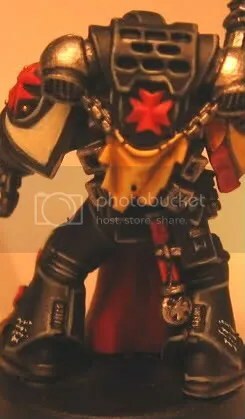 My pledge is to get my Sisters of Battle Immolator painted up in full glory by September 5th. I have made a start on her, which you will see in a moment. As I don’t have an airbrush (argh!) this particular vehicle is being done ‘old skool’ ie ‘by hand’. 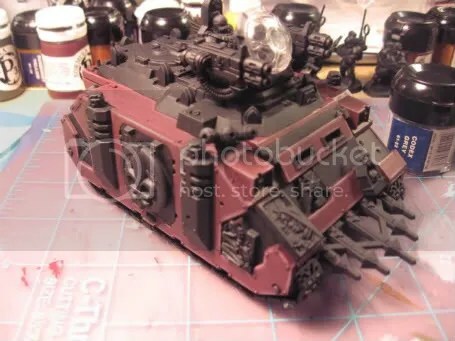 The bulk of the vehicle will be in the purple of my Order, with cream accents. I am currently also sketching up some freehand devices that will be adorning the armor plates. They are, after all, Battle Sisters. 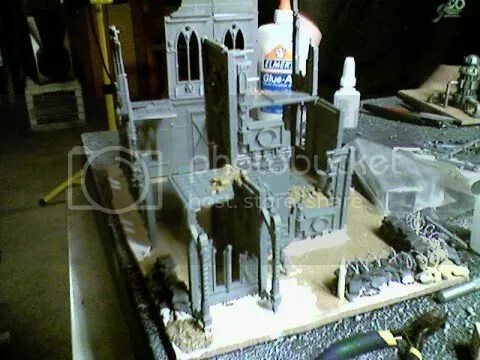 I am still undecided as to what color to paint the roof section, so if anyone has any ideas…. let me know! I have since painted the back ramp and the exhaust housing in the purple color as well. Obviously there will be weathering and scripture aplenty too. More to come on this as I do more. If you look at the rear shot here, you’ll see wome sandbag/barb wire barricades, so you even get a little cover outside of the building. 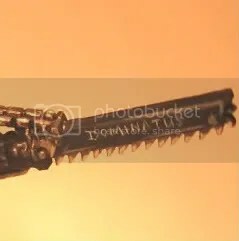 I’ll be interested to see how this is utilized in future games. 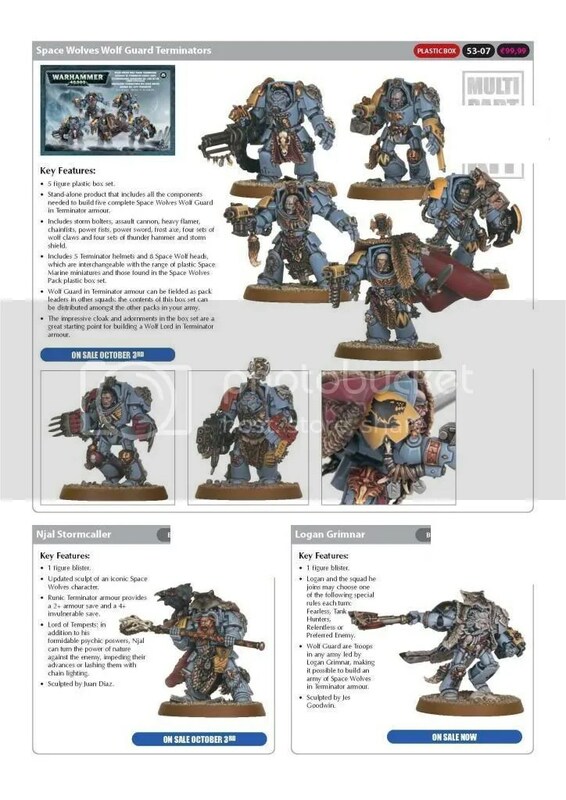 All of you GW follwers out there have probably heard the news, and seen the pictures now for the new (and limited) copy of Space Hulk. 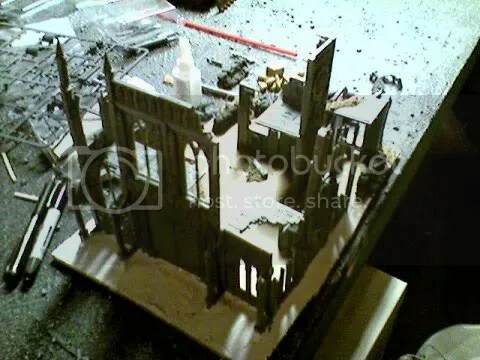 Space Hulk was one of the games I loved when I first got into the hobby. Being a huge ‘Aliens’ fan, this was perfect, although the miniatures were something to be desired. 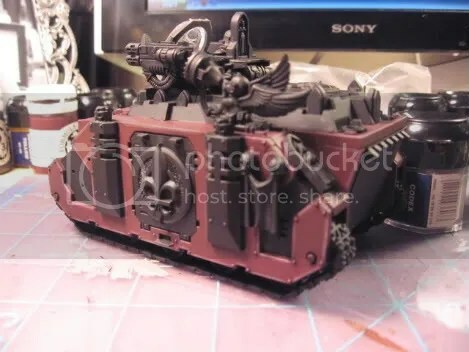 Clunky, ugly, and looking like a turd with a pole stuck in the top, and that was just the Termies! Certainly a great item, but not too sure about the $99 tag price. Or, for that matter, the ‘limited availability’ thing. I got my pre-order in today…. Thats about it for now, thanks for reading, stay tuned for further transmissions! 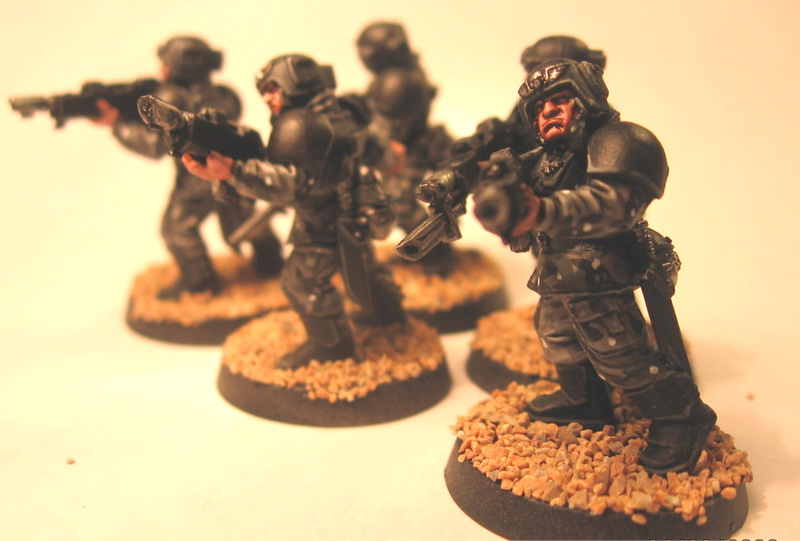 Forces of the Imperium – Ave Imperator! 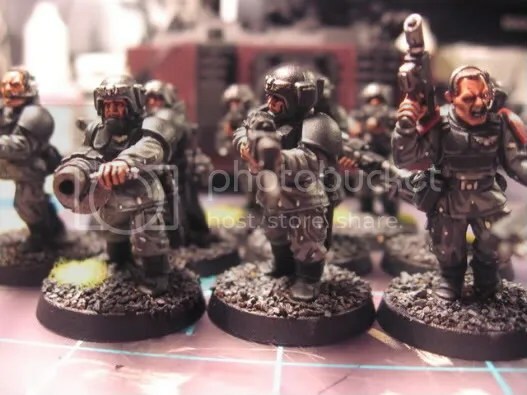 This month’s objective was to complete any 3 Sisters of Battle and 5 random Cadian troops which are to be inducted Imperial Guard in my SoB forces. 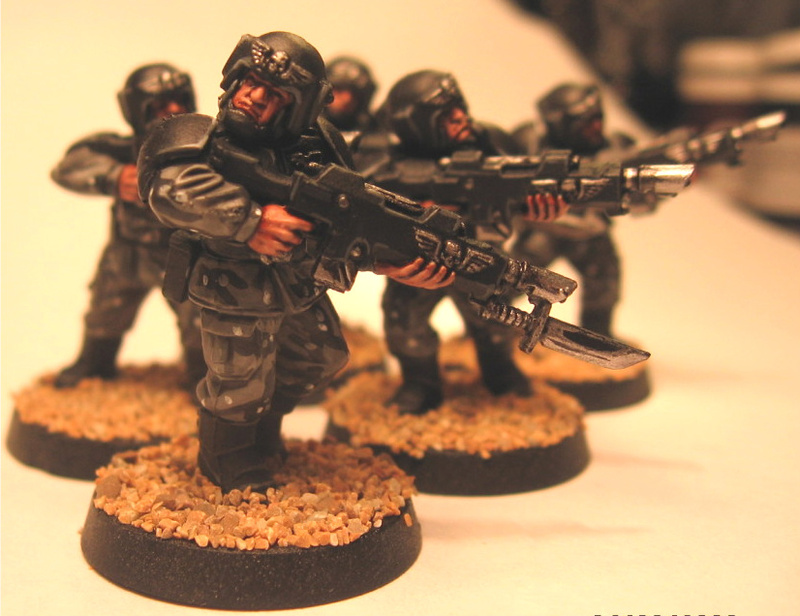 I decided against the usual green/brown scheme for the Cadians, and opted for an urban camoflage scheme that befitted the cityscapes that me and the lads usually fight across. 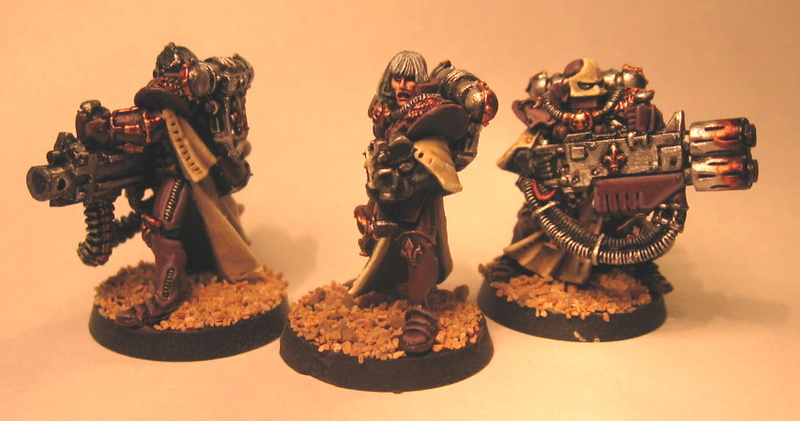 They will get insignia on the shoulder pads, but i’m waiting for the new Imperial Guard Codex this weekend before deciding on what to have. 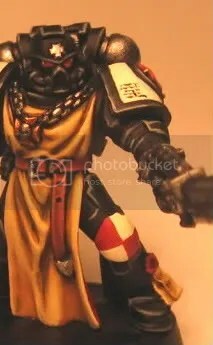 As we have already seen with my other Battle Sister, the colors for The Ancient Order of the Exalted Saint Boudicea is purple and cream. 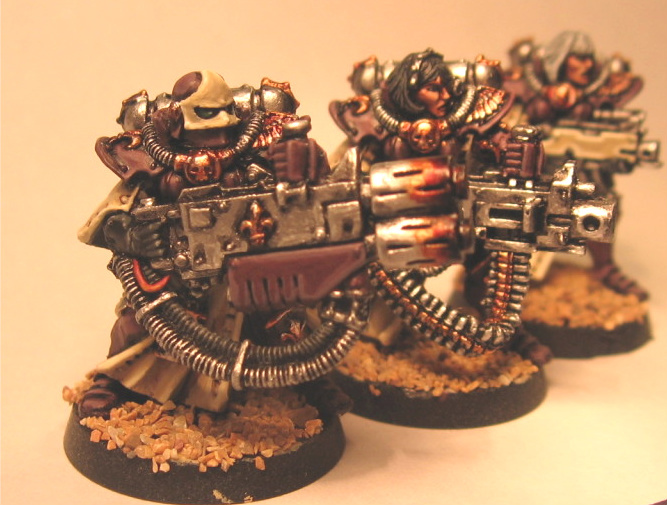 I completed 2 heavy weapons and one bolter Sister. I decided on this self imposed monthly ‘quest’ a couple of weeks ago, so I had limited time to complete them. Hopefully in the upcoming months I will be able to finally knock some sizeable holes in my ‘to do’ list. See what you think, and, as always, c+c are welcome! Author PaulPosted on April 30, 2009 April 30, 2009 Categories Miniature painting and techniques, Warhammer 40k, Warhammer 40000Tags 40K, Ave Imperator, Citadel Miniatures, Forces of the Imperium, Games Workshop, Imperial guard, miniatures, Painting Challenge, Wargames, Warhammer 400002 Comments on Forces of the Imperium – Ave Imperator!